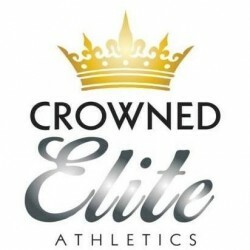 Crowned Elite Athletics is an All Star cheerleading and tumbling gym in Savannah, GA. If your child is interested in joining an all star cheerleading team or wants to participate in tumbling classes, we would love them to become a part of our cheer family. Our primary goal is to teach sportsmanship, integrity, and character, and secondly the art of cheerleading and tumbling. All of our coaches are USASF certified levels 1-5. Safety is paramount for our gym and your child!